One does not really associate the African continent with trekking. From the classic Africa movies or documentaries you might remember the endless savannah landscapes of the Serengeti and Masai Mara or the bushy vegetation of the Kruger Park. For spectacular mountain ranges and extraordinary hiking tours Africa is not well known – but what a surprise awaits! The highest and most famous mountain of Africa is Mount Kilimanjaro with its peak at 5895 m. Largely unknown in East Africa are Mount Meru (an active volcano) in Tanzania, Mount Kenya in Kenya and Ruwenzori in Uganda. The Ruwenzori mountains is a World Heritage Site. For people who do not want to hike too high above sea level, a trekking safari in the wildlife-rich Ngorongoro Highlands might be an alternative. In Malawi we can arrange trekking tours on Mount Mulanje and in South Africa the breathtaking landscapes of the central Drakensberg or the spectacular coastline of the Wild Coast attract numerous trekking enthusiasts. Let the Elefant-Tours.com team design your personal trekking tour. The main attraction on a trip to Rwanda is definitely the gorilla trekking in Parc National des Volcans, where you will find some of the last remaining endangered mountain gorillas in their natural habitat. Unfortunately, gorillas always fall victim to poachers and their habitat is increasingly destroyed. Since the visitor numbers in recent years have gone up, this has led to significant positive steps in understanding these primates, and thus in helping to protect them. We hope that these gentle giants will continue to exist for a very long time. If you wish to observe mountain gorillas up close, then we recommend a trekking trip in Rwanda. The country has good roads and the Parc National des Volcans is easily reachable from the capital Kigali in just a few hours. 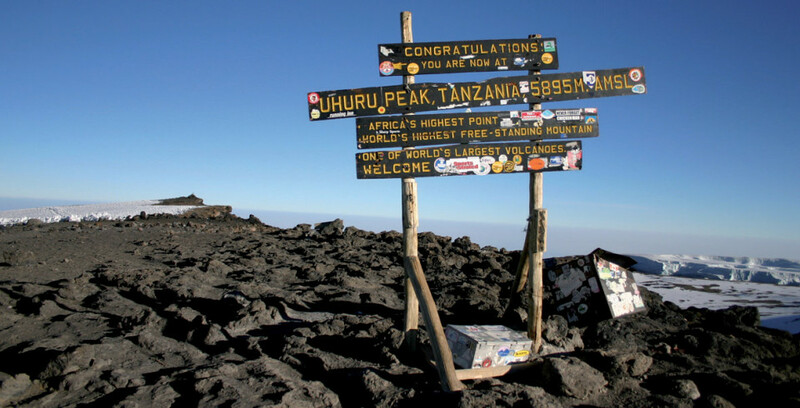 Trekking can also be optimally combined with safaris in neighbouring countries Tanzania and Kenya. It is in the nature of mankind to want to take on new challenges. 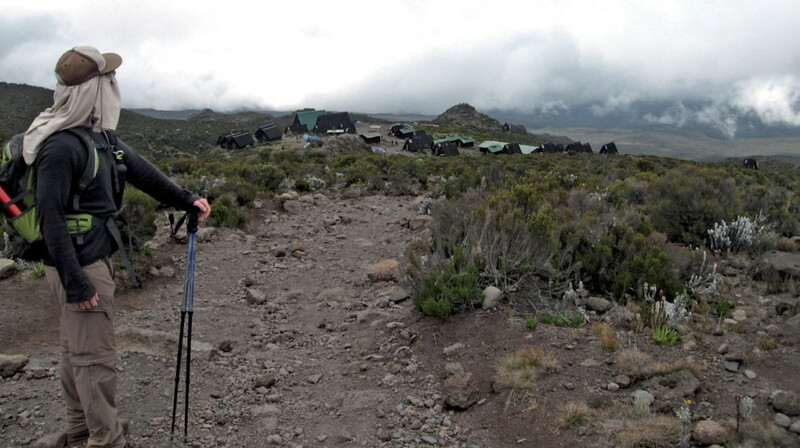 Trekking in Tanzania provides, for many, some such challenges. Towering above the plains at 5895 meters, Kilimanjaro is not only the roof of Africa, but also offers the richest and most diverse flora and fauna at these altitudes. 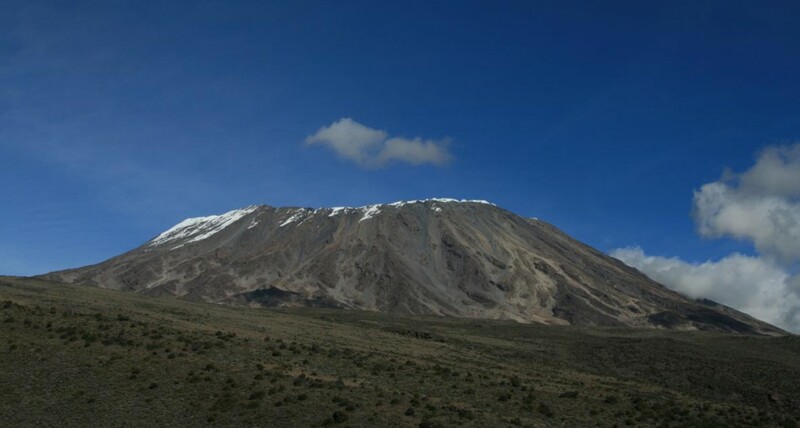 Similarly, the 4566 meter high Mount Meru, which is the second highest mountain in Tanzania, is often climbed as preparation for Kilimanjaro. 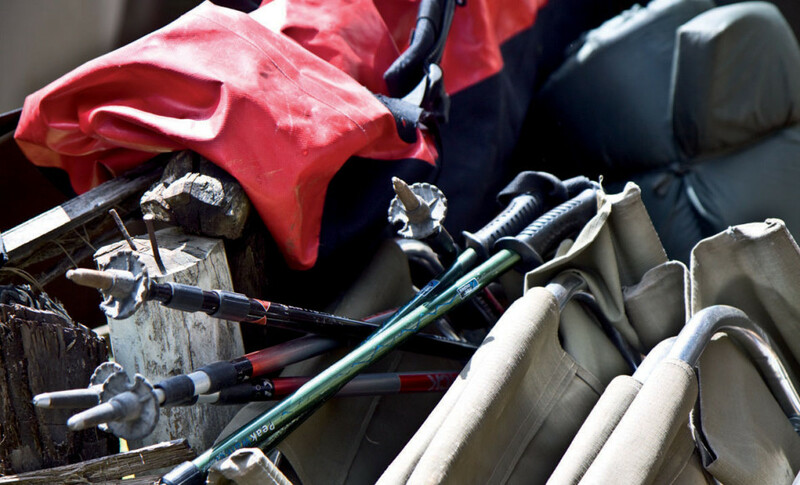 While the trekking in Tanzania is very challenging at times and you’ll need a good level of general physical fitness, no previous climbing experience is needed. The tours are conducted by our own sister company in Tanzania, thus giving us the confidence to guarantee you a reliable service. Uganda’s unique natural treasures are lying here, like a well-kept secret amongst tropical evergreen vegetation. Immerse yourself in this fascinating country in the heart of Africa and experience the diverse wildlife and the varied natural landscapes. A visit to the last wild mountain gorillas as well as our closest relatives, the chimpanzees, is an absolutely unforgettable experience and a must-see on any safari through Uganda. Those looking to combine trekking and safari have found a perfect match in Uganda. Its unique natural resources make the country an incomparable destination in Africa.